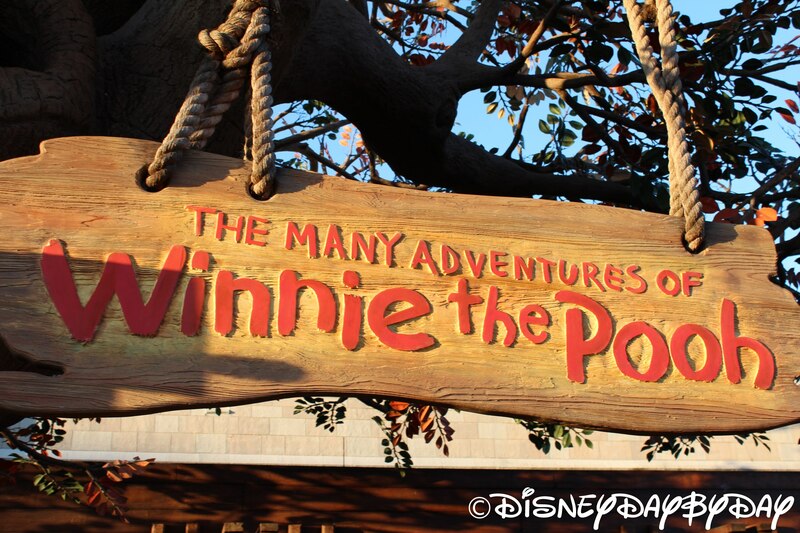 Hop aboard a colorful honeypot and take a ride through the Hundred Acre Woods to visit all your favorite Winnie the Pooh characters. You’ll hop like Tiger, sway in the wind with Rabbit, Roo and Owl, visit those scary Heffalumps and Woozles with Pooh, and float down a river with Piglet. 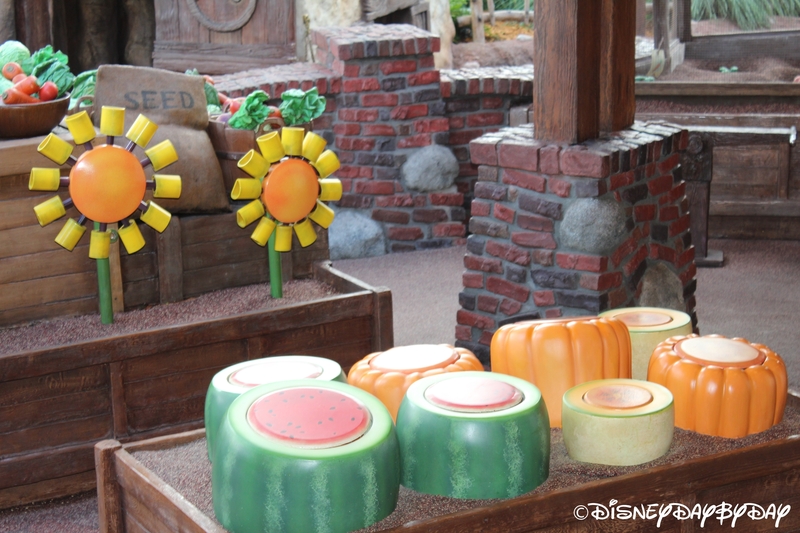 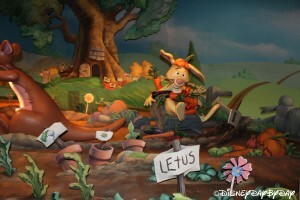 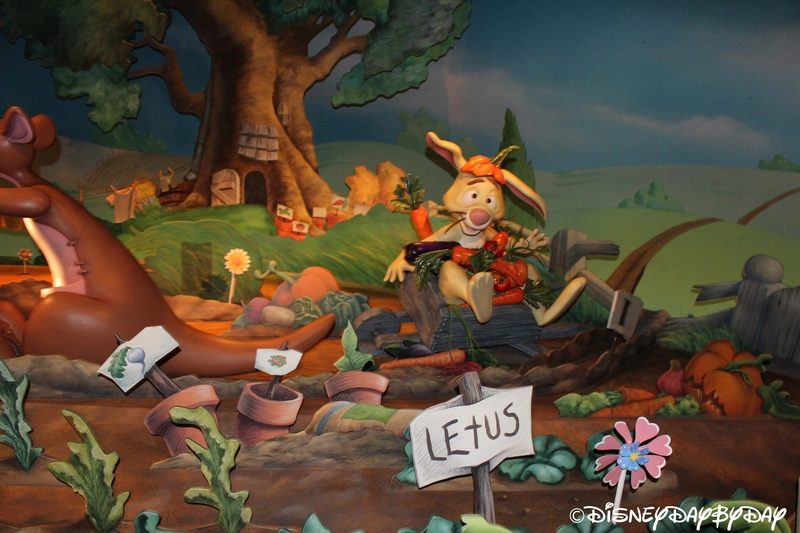 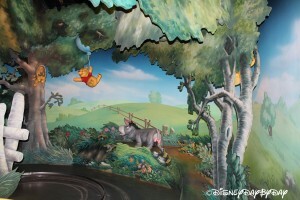 This brightly animated ride is full of cheerful music, and your favorite scenes from Winnie the Pooh. 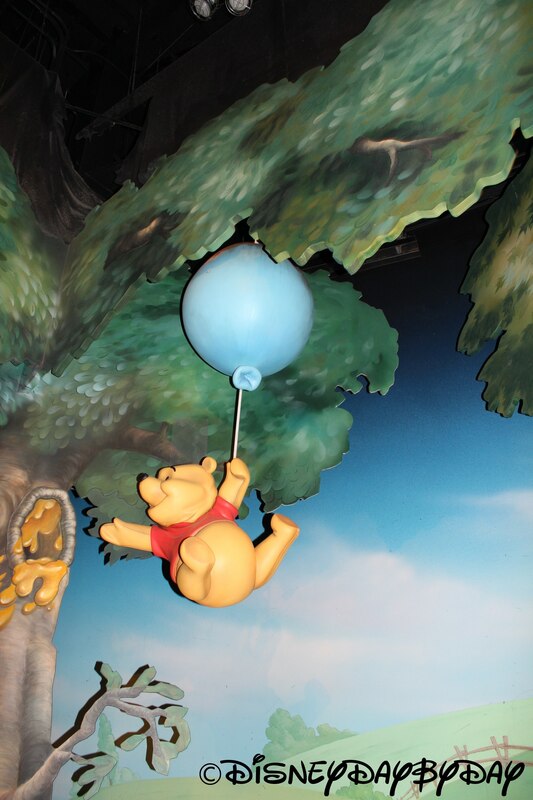 Although this ride is geared for younger children, even adults will appreciate visiting one of our iconic characters from childhood. 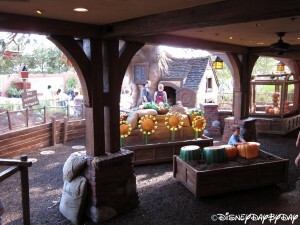 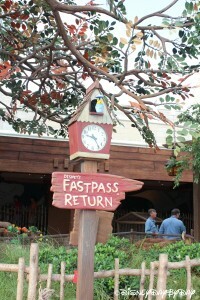 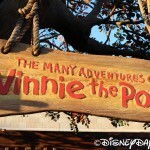 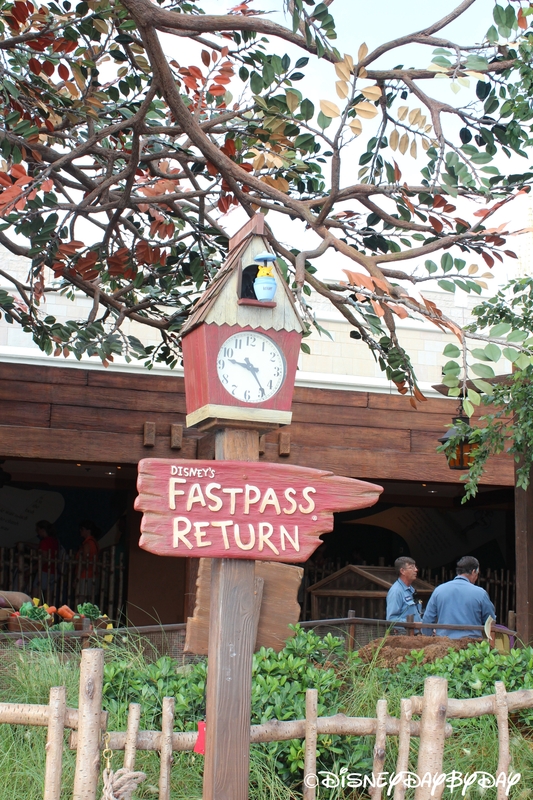 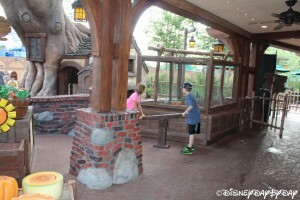 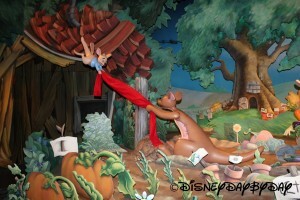 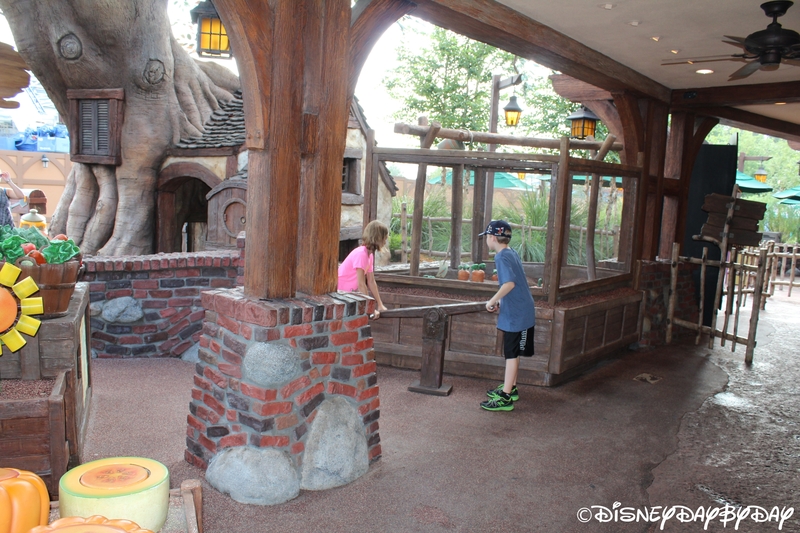 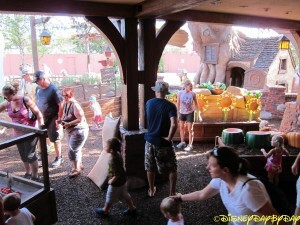 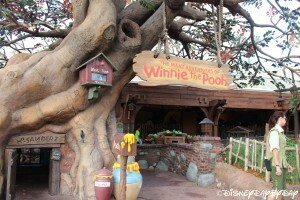 Winnie the Pooh is another Fantasyland ride where the line can get pretty long pretty fast. 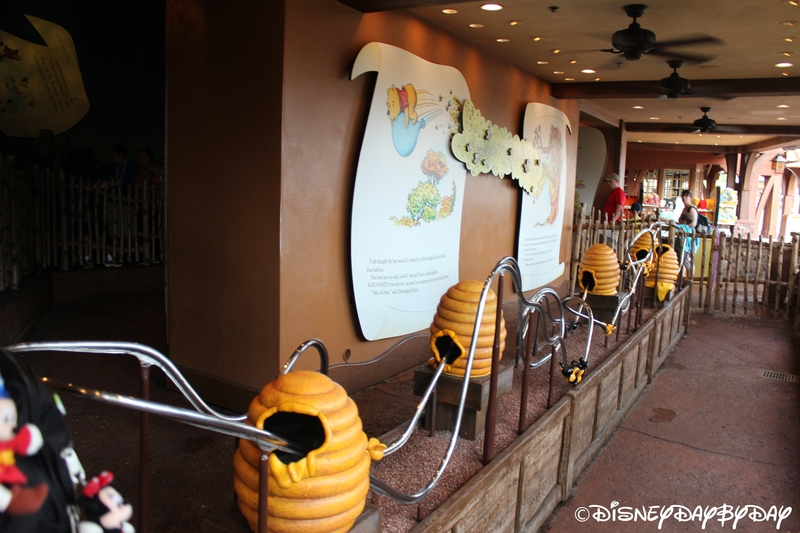 The good news is that the line is interactive! 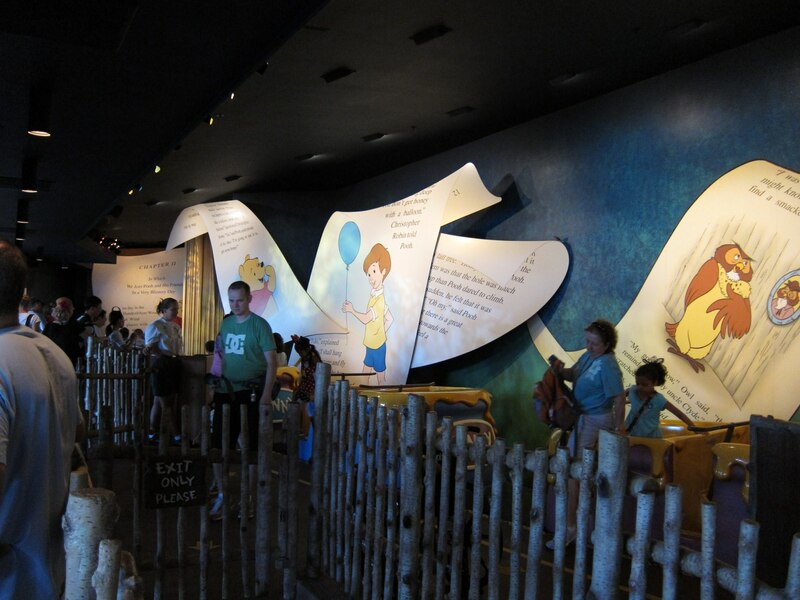 In fact there’s so much fun in line that you’ll actually have a difficult time pulling your kids away from the interactive exhibits and onto the ride itself. 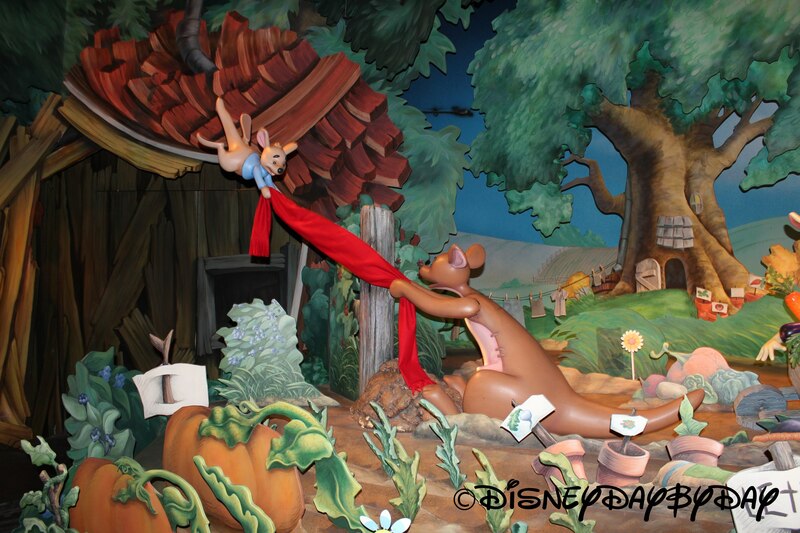 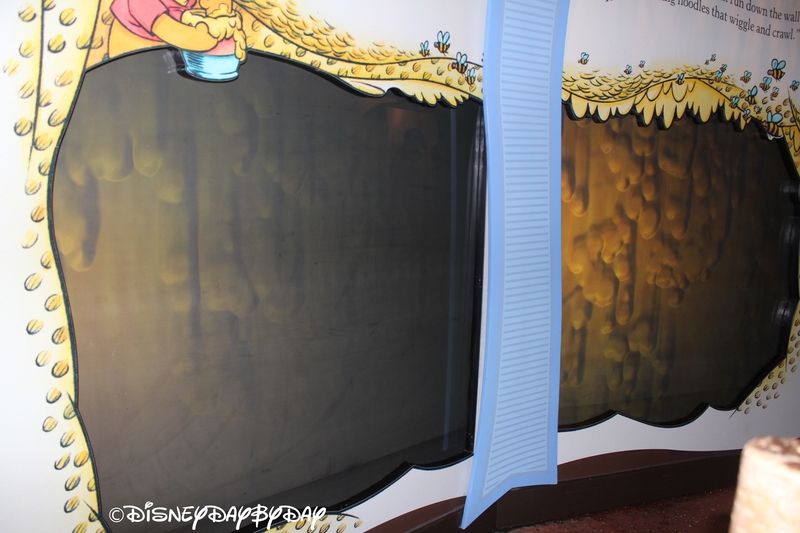 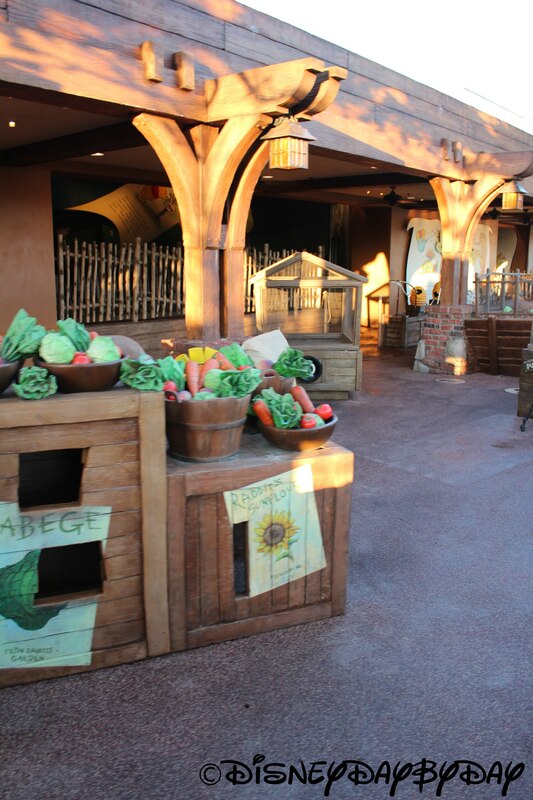 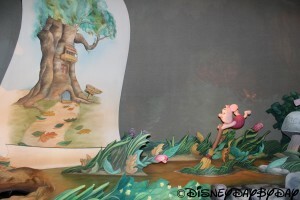 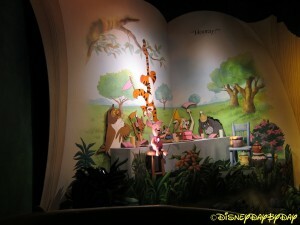 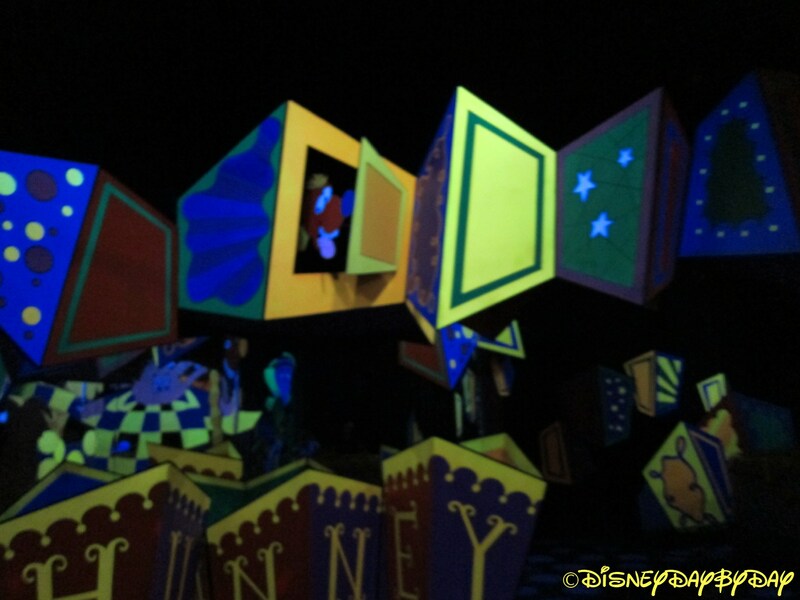 Make sure to swipe away the dripping honey on the large screens to uncover one of your Hundred Acre friends! Tip: If your child loves the Winnie The Pooh characters make sure to get a reservation at The Crystal Palace where you’ll enjoy an all you can eat buffet while visiting with Pooh, Piglet, Eeyore and Tiger! 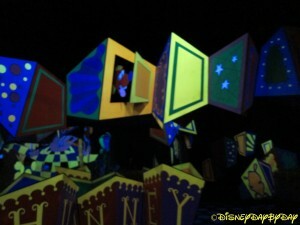 Approximately $30-40 per person. 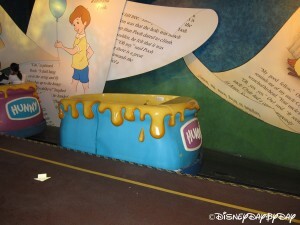 This ride will bring out the smile. 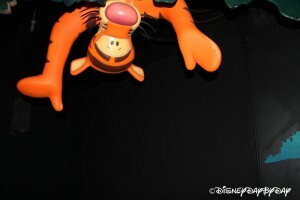 Bounce with Tigger and ride down the stream created when the rain rain rain came down down down.